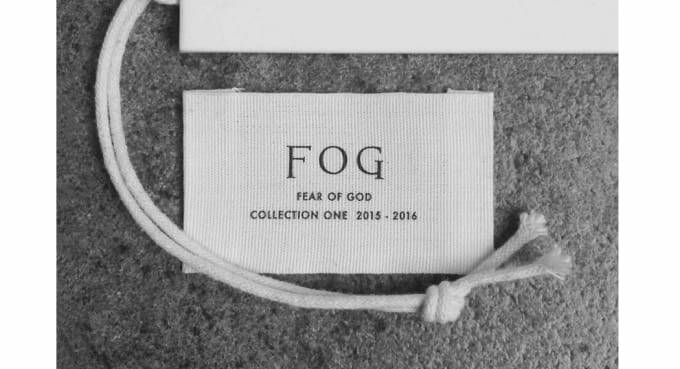 Fear Of God Is Coming To PacSun With New Diffusion Line, F.O.G. …oh and to the high school kid who left that comment 42 weeks ago… sorry for taking so long to get back to you bro. just been busy man… you know this clothing game isn’t as easy as it may seem… the costs, resources, materials… labor, etc… it adds up. making and constructing luxury level items really isn’t inexpensive… so i apologize that the price tag has been too steep for you… anyhow, i hope your misconception or lack of understanding never clouded your thoughts or perspective on my intention… i’m still learning, building a better team and i figured some things out man… found a way to give you what you asked for, and still have some cash left to take that girl out you were talking about… hope you guys are still goin’ strong… anyhow, this is for you my man. i hope you like it… peace. This one&apos;s for you, pal. 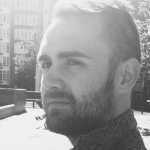 Look for more details on F.O.G. to release soon and, in the meantime, follow along on Instagram.